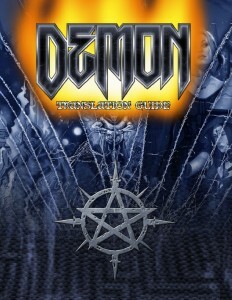 Now Available: Demon Translation Guide in print and Gen Con brochures! 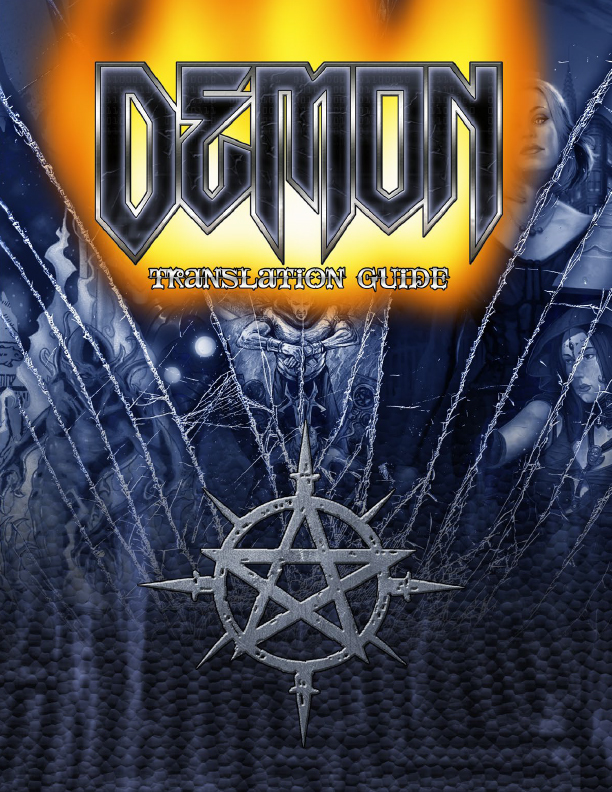 Now available in print from DriveThruRPG: the Demon Translation Guide! What if the God-Machine was just…God? If you missed picking up our brochures at Gen Con, the PDFs are also available on DriveThruRPG. 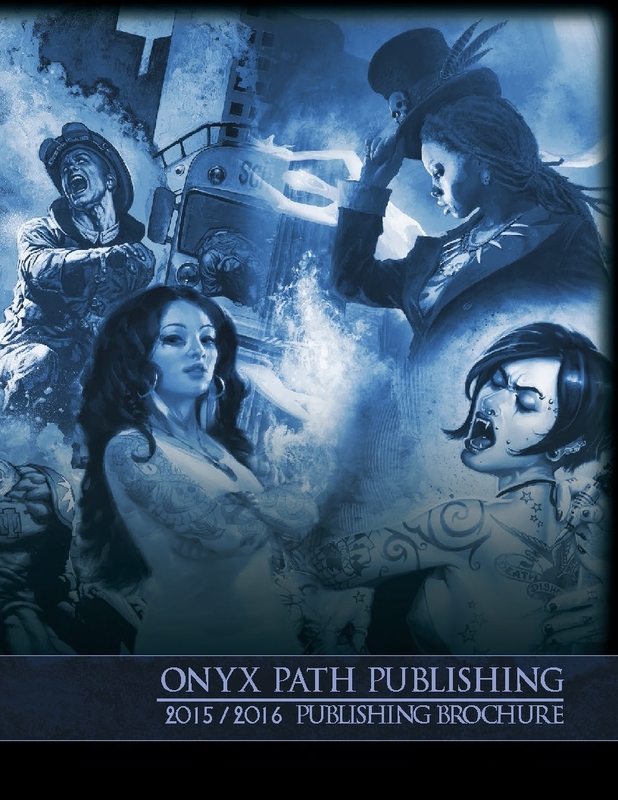 Pugmire is one of the first of Onyx Path Publishing’s creator-owned games, produced in a partnership with veteran game designer Eddy Webb and his company, Pugsteady. It’s also part of the Open Development program featured on the Onyx Path website; you can follow Eddy’s posts for updates about this new game. 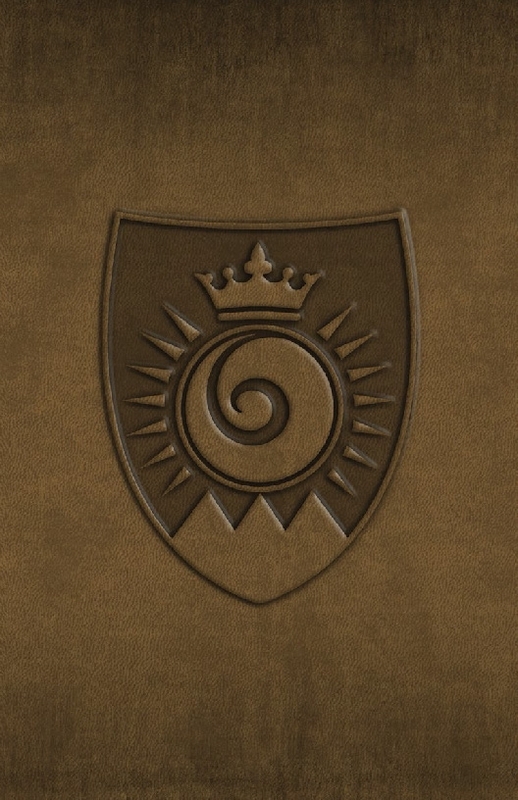 Family-friendly world inspired by comics, novels, films, and games such as Mouse Guard, Redwall, and early Dungeons & Dragons releases like the Expedition to the Barrier Peaks. Traditional fantasy rules system redesigned for quick creation of heroic characters and streamlined game play, with an emphasis on cooperation and action over competition and violence. 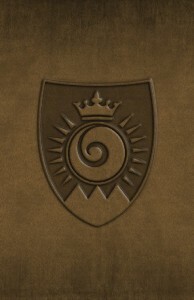 A variety of callings and breeds that give focus to a character’s role in society and in the adventuring party. Iconic characters, like Princess Yosha Pug, and setting hooks to frame the mystery of this world. ◀ Vampire: The Masquerade 4th Edition Announced at Gen Con!